Who wants some ice cream for dessert? No, I don't serve ice-cream for dessert, but that's what my daughter calls it. 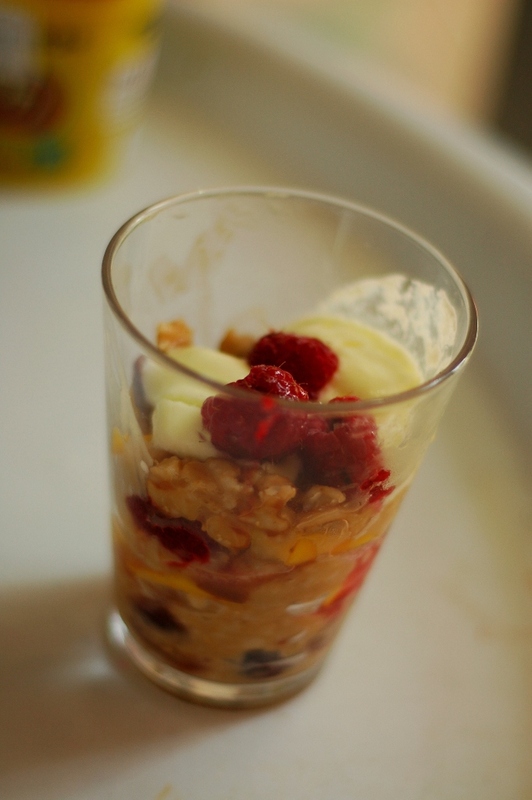 I would say it's more of a breakfast parfait. I got my inspiration from edible perspective.